We're starting off the week with a big bang for your buck! 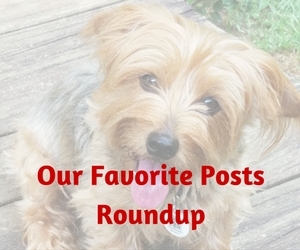 I just recently wrote a review of By Nature Dry Dog Food. Kirby taste tested the Salmon, Ocean Fish & Yogurt flavor in the natural line with great results. He loved the flavor and size of the kibble while I loved the healthy ingredients. The folks at By Nature were so happy with the review that they asked if we wanted to host a giveaway too. This is a dog food I can highly recommend so to be able to share the flavor and healthy ingredients with our readers is a win-win situation so of course I said yes! When I say giveaway I do mean giveaway! Not a sample size, not even a small size, but a large 17 lb bag of tasty, healthy kibble! And not just one bag, not just two bags, but three bags! Yep, you heard that right! 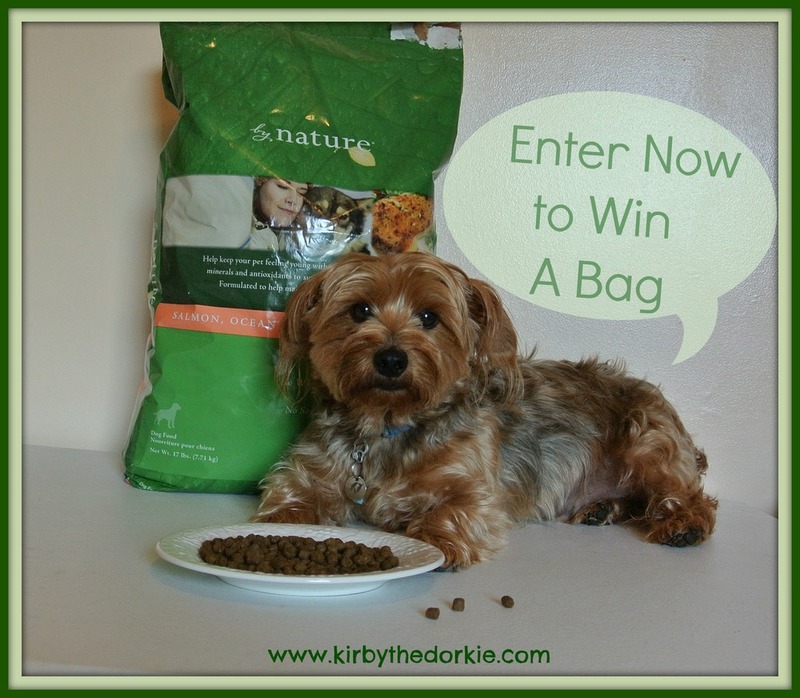 Three winners will receive a 17 lb bag of the Salmon, Ocean Fish & Yogurt dry dog food! We use the Rafflecopter Widget for FAST and EASY ENTRY! The only required entry is to leave a comment here on this post and then enter that you did so in the widget. There are many OPTIONAL entry methods to give you additional chances to win so just choose the ones you want. All entry methods are subject to verification so please make sure you provide all required information or your entries won’t count! This giveaway is open to U.S. and Canadian residents age 18+ and ends August 10, 2013. Disclosure: By Nature Pets is providing the prizes to the winners.